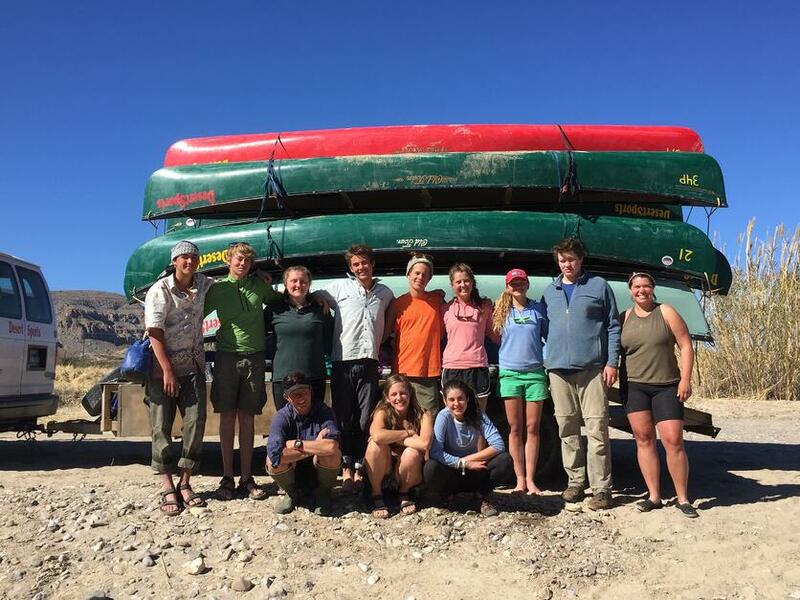 After a week paddling on the Rio Grande with Desert Sports out of Terlingua, Mountain Classroom has arrived at Annunciation House in El Paso, Texas to begin their study of border issues. 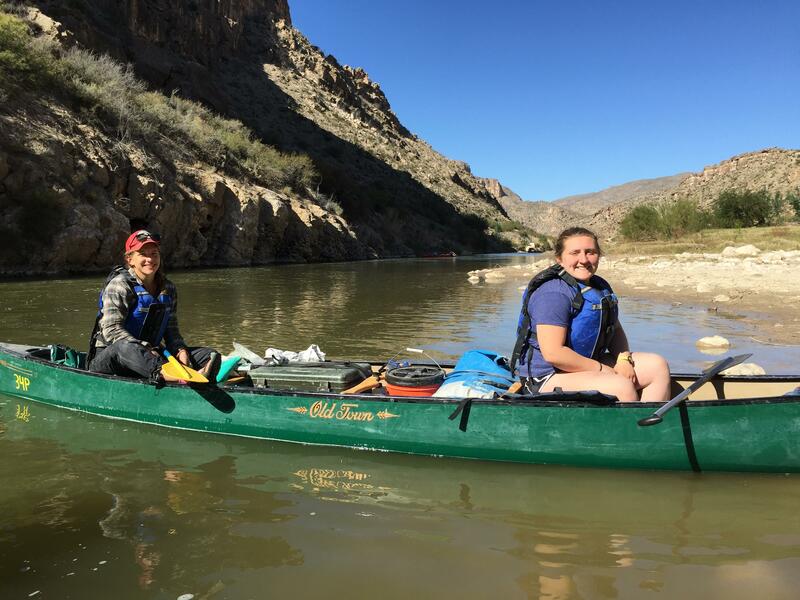 Meredith '17 and Avery '17 reflect on the past week paddling a leisurely 33 miles down the Rio Grande in today's Mountain Classroom blog! 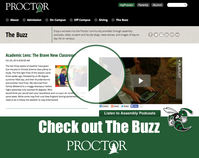 There are five stages that groups encounter while on Mountain Classroom: forming, norming, storming, performing, and occasionally transforming. On the Mississippi River our group was forming, on the backpacking trip in Big Bend National Park we were norming, and we have been storming ever since. 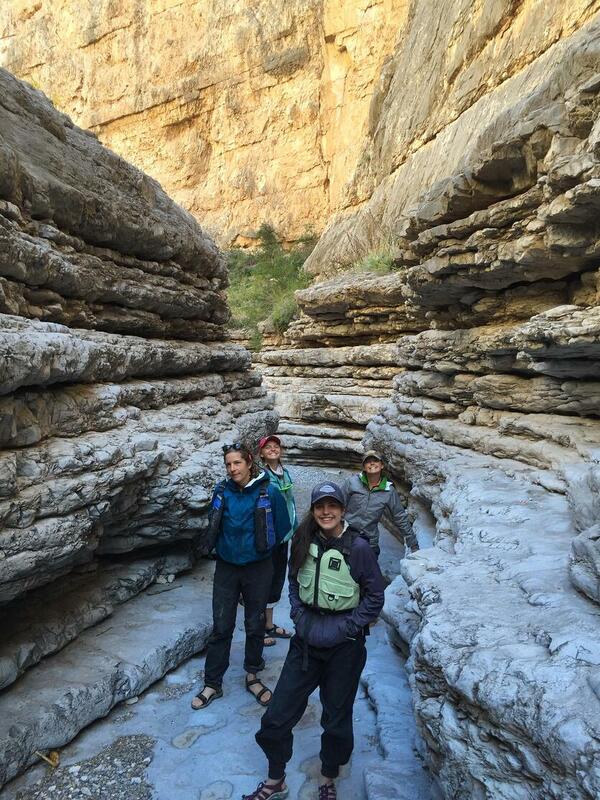 The great walls of the canyon surrounding us on the Rio Grande were also the walls in ourselves that were slowly breaking down revealing our own insecurities and deepest most painful hardships in our lives before Mountain. We were all starting to notice that we needed our own space, which is hard to find while in the backcountry, and sometimes being together is what each and everyone of us actually needs. There was one night where the whole group was on the rocky shore of the river singing together in our camp chairs. We were surrounded by the blue walls of the canyons rising into the night sky filled with soulful stars and a majestic moon. Our voices blended into a mixture, that created a connection, and in that moment we were all in harmony. Coco gently strummed on her ukelele while we all opened our mouths and let go. You could hear the Rio playfully rippling and gurgling as it rushed alongside our home. Rebecca, our hilariously straightforward river guide, sat quietly taking us all in. The more songs we sang, the more we got in sync and performed with each other. The jam session gradually ended and we trickled back into our tents like the gentle streams that flow into the Rio. The moon covered the river and lulled us to a peaceful sleep. 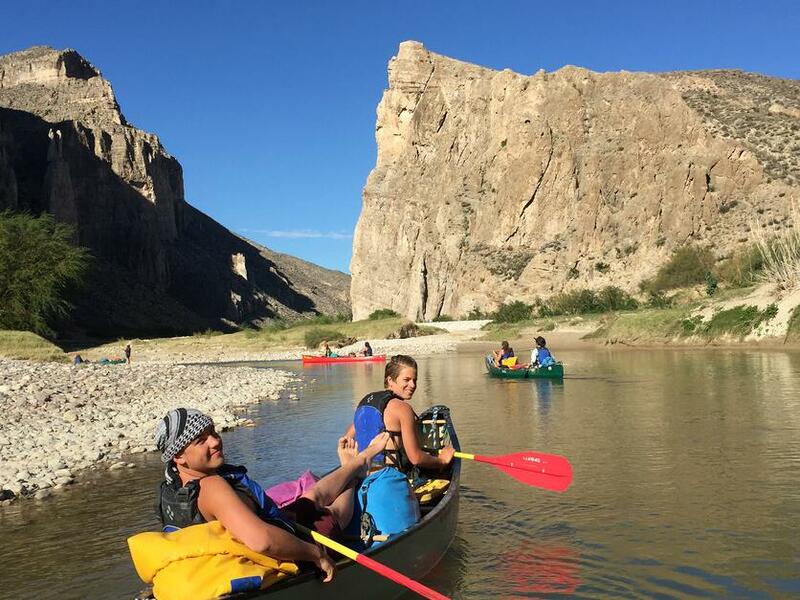 Paddling down the Rio Grande was also an opportunity to see the river as a purely political divider between the United States and Mexico. I thought that there would be wire fencing and border patrol all along the United States distinguishing itself from Mexico, however, both sides had identical rocky beaches and towering canyons. The only time along the river we saw a border patrol truck was as we were driving away from the take out on the last day. People live along the Rio Grande but it felt as though the land had been untouched, and we rarely saw inhabitants other than ourselves. We were its dwellers and we were free to go back and forth from Mexico to America. The beauty of the Rio and its surrounding canyons just being land and not actual countries opened up a newfound love of being in the moment. My time on the Rio showed me that being in the moment is what matters. 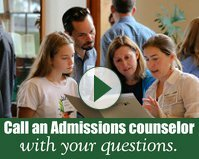 The experience, and what you learn from it, is the most important. What doesn’t matter is whether or not it’s Mexico or the United States. Days we leave the backcountry are always odd and chunked up. We wake up in nature’s elements: the river gurgling by and the sky pale pink before the sun greets us. 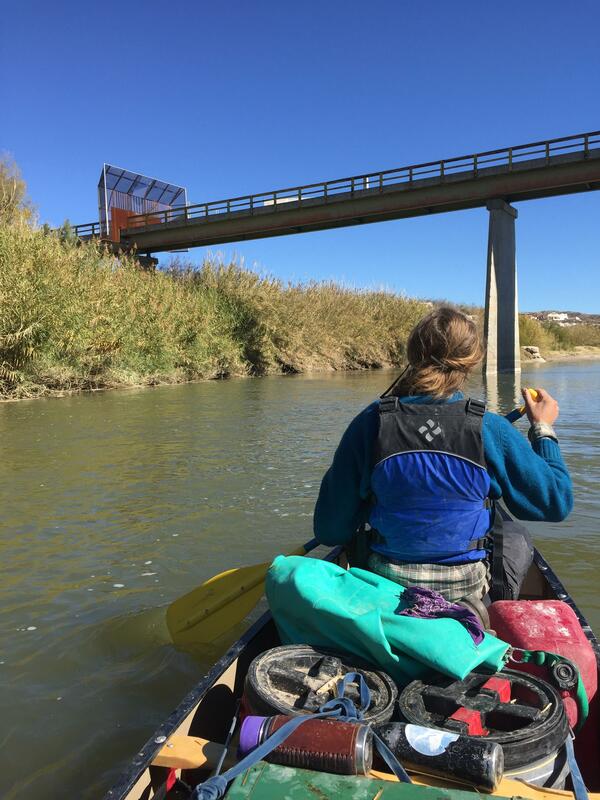 Then we shift, paddling, the same way we’ve paddled for the last five days, but with an underlying anticipation. Where’s the takeout? I’m sad to leave the backcountry and all of its stunning beauty. The sense of peace that comes over me as I dive into the river is unique, and I know I’ll be leaving that behind, but in the same way, I am excited to come back to a familiar place and see our bus again. I will always be thankful for the experience I had on the international waters of the Rio, and I’m glad to know our guide, Rebecca. She was yet another gem of a person I’ve met because of this trip. 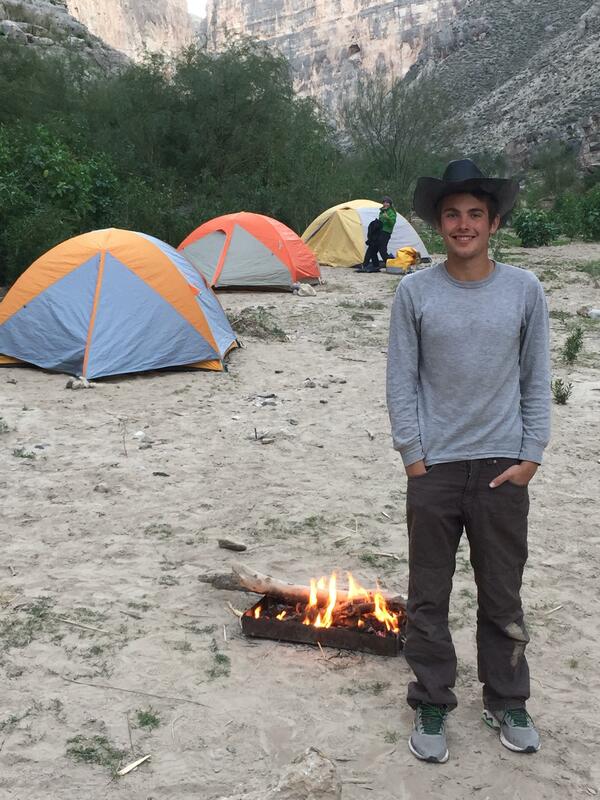 So goodbye Rio, goodbye Big Bend, and hello adventure ahead.